Lewis Lacey was born in Montreal on February 17, 1887. In 1915 Lacey won the Argentine open in polo and became Argentina’s second 10-goal polo player. 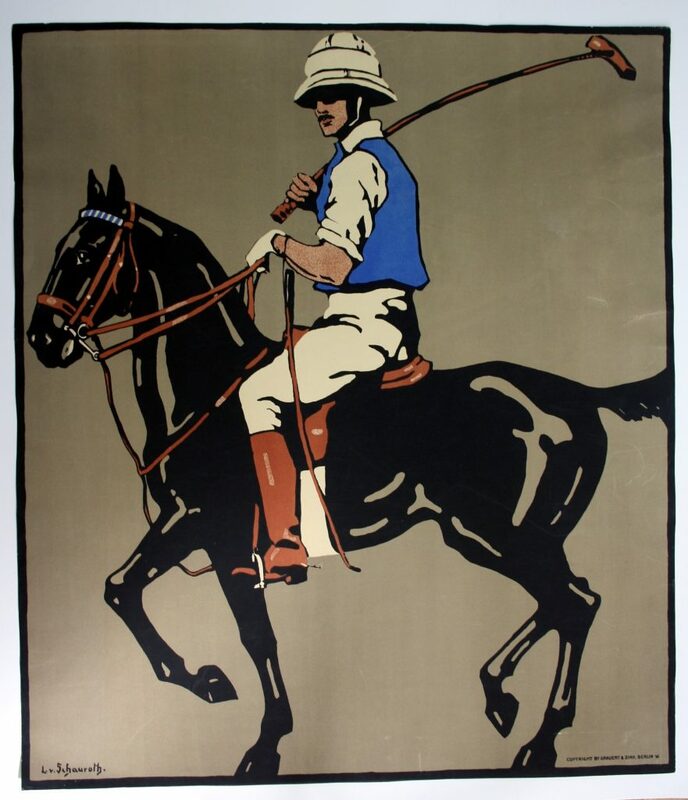 He then served for England during World War I before returning to Argentina to pursue his polo career. 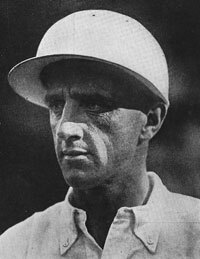 In 1920, Lacey opened a sports shop in Buenos Aires, and continued to play polo, for both English and Argentinian teams until he retired in 1937. The short sleeved jersey shirts worn in the 1923 season by the Hurlingham Polo Team of Buenos Aires were created by Lacey and featured an emblem of a mounted polo player on the left breast. In a similar manner, French Tennis star Rene Lacoste, known as ‘le Crocodile’ for his snappy style, began producing a polo shirt with a crocodile logo on the left breast in 1933. The shirts were marketed by Izod in the United States beginning in 1951. In 1967, Ralph Lauren adopted the brand line ‘Polo’ for his men’s collection and first used a polo player motif in advertising in 1972, adding the emblem to all his polo shirts in 1978. However, Alberto Vannucci was selling shirts in Buenos Aires with a similar polo player motif. Lauren sued Vannucci, who proved his version predated Lauren’s because it was created in 1923 for Lewis Lacey. The polo line frequently ends up in court with the United States Polo Association over the right to use a polo player motif in the production of clothing and accessories. This entry was posted in Canadian dress, Classics, sportswear. Bookmark the permalink.